To many, Bitcoin is a censorship-resistant, decentralized, immutable, and borderless transactional tool that transcends centralized boundaries. But for many Westerners, these inherent features aren’t something that’s all too useful in day-to-day life. However, with the rise of Internet censorship and anti-“radical” narratives, some believe that the need for decentralized mediums of value and information cannot come fast enough. On Saturday morning, reports arose that The Hacker News (THN), a trusted, world-renowned outlet for cybersecurity news, had all of its Paypal accounts shut down. THN took to its Twitter feed, which sports 514,000 followers, to convey the news. That's so much frustrating. @PayPal has permanently banned all of our accounts without mentioning any reason and hold wallet funds wrongly for 180 days. The outlet claimed that Paypal permanently banned its accounts without mentioning a specific rationale. Paypal even purportedly rubbed salt on THN’s wound, so to speak, claiming that it would be holding wallet funds for 180 days, failing to cite a reason yet again. After some back and forth, the financial services company explained that “specific reasons for such a decision is proprietary & it is not released,” skirting THN’s inquiry for the third time. As this news broke, spreading across the Twitter landscape like wildfire, the cryptosphere immediately took to THN’s side, claiming that the bans were non-sensical and censorship at its worst. Simultaneously, a number of leading Bitcoiners took some time to double-down on their aversion to the centralized establishment. Matt Odell, a Bitcoin proponent and cryptographer, claimed that when there’s nowhere left to turn, BTC is always there. Marty Bent, a crypto-centric media creator, explained that payment processors have begun to lose their minds, likely referencing the increase in digital censorship. Bent added that it’s time to “level up” by the way of Bitcoin, which will leave the “power drunk companies” in the dust. Other prominent industry commentators and crypto-friendly startups have also came out to laud Bitcoin. NVK, a pseudonymous decentralist, claimed that using, buying, and spreading the good name of Bitcoin, as it were, will lead to victory (presumably over the centralized powers that be). 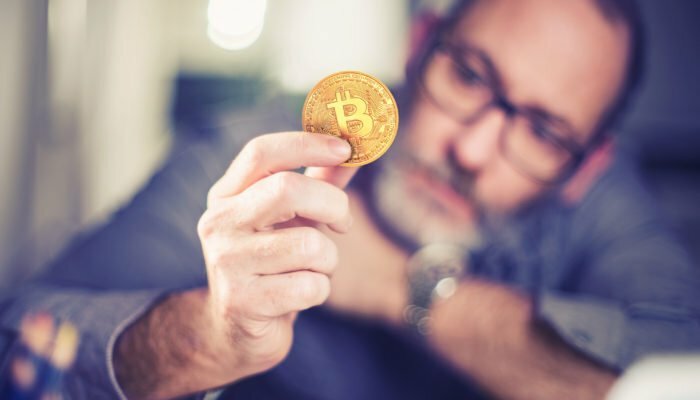 Rui Gomes, a developer at Tim Draper-backed OpenNode, claimed that case of seeming censorship only accentuates Bitcoin’s underlying value proposition. This recent development comes just days after Patreon, a platform that allows consumers to give back to creators, banned Jordan Peterson, a psychology professor and prominent political commentator, for pushing ideas that purportedly weren’t in step with Patreon’s terms of service. Both of these bans, whether issued in malintent or otherwise, only underscore the fact that cryptocurrencies have value. But, the public at large hasn’t acknowledged this fact just yet, as they remain trapped in traditional systems, failing to comprehend the power of decentralization.